Put together by Sprout and KIND, this program is taking place all over the country. For those in this area, OMSI is the place to be on May 31st, from 11am-2pm PST. 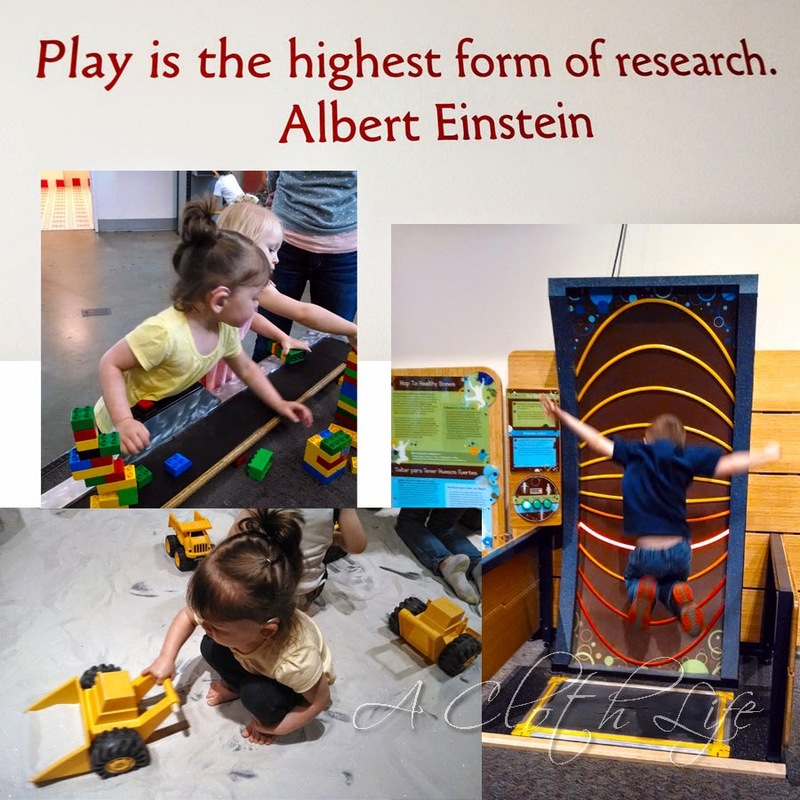 Admittance is included in the cost of museum admission - so if you have a membership, you can just show up and enjoy the awesome activities! Geared primarily toward preschoolers (but open to EVERYONE), this event will include a variety of activity stations aimed at teaching kids the importance of being kind. Activities will range from helping to create a collage wall, to taking advantage of a photo booth created especially for this event. If you're not in the area, you can go to operationkindkids.com to find an event near you. And if there isn't an event in your area, Michelle Lepe, from The Goodnight Show, has put together a list on tips for raising kind kids. Be An Example: Kids are watching your behavior carefully and mimicking it more often than you think, so take any opportunity to demonstrate kindness. Simple gestures like waving to the mail carrier are equally as impactful as larger kind acts like helping a neighbor carry groceries. Set Goals: Encourage your child to set weekly kindness goals and mark them on a calendar as a reminder. Consider goals tied to seasonal events (e.g., help mom plant spring flowers) as well as everyday actions (help hold a door open for someone), and be sure to acknowledge your child’s achievements. Teach Gratitude: Foster your child’s appreciation for everyday heroes like firefighters, cashiers, crossing guards and police officers. Bring them to meet these people, learn about their roles and better understand why they deserve our gratitude every day. Call out Kindness: Kind acts are being done every minute of every day, so make it a habit to point out a kind act when you see one. For example, if you see someone holding a door for someone else or a driver letting a pedestrian cross the street, make a comment to your child. Gradually they will start to notice kindness all around them. Show Appreciation: Since kindness is something that should be ingrained in the everyday, it’s important to practice it not only when it’s expected, but also all of the time. To prompt this, have your child write a “thank you” note to one new person in his or her life per month. No matter if it’s a friend, teacher, babysitter or family member, it’s important to empower your little one to appreciate others just because. Spread Kindness: Don’t forget to encourage kind acts directed at the environment and animals to exemplify the many ways your child can practice kindness. Inspire your kid to plant a flower, water a garden or pet a neighborhood dog. Similarly, teach them to be kind to their body and call out that brushing their teeth, sleeping well and eating healthy foods are a few simple ways to do so. Invite Them Along: You’re probably practicing kindness more often than you realize, whether it be baking cookies for a colleague or bringing flowers to an elderly neighbor. Though it might be easier to perform these acts without a tag-a-long, make it a point to invite your little one along and always explain why you’re doing what you’re doing. Making them an active participant in your kindness may inspire them to think about kindness in new ways.